Capable of running multiple location projects at once. 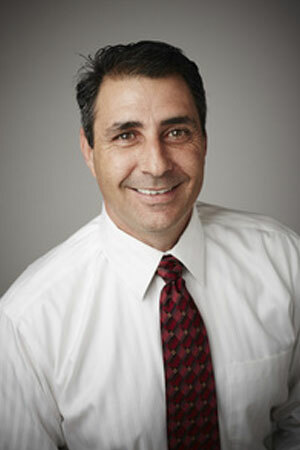 Tony also oversees all of the MJM Electric projects that involve renewable resources/energy. Tony is LEED Green certified and well versed in the latest lighting technology. Installation of 180-500KW generators for 180 Publix locations throughout the State of Florida. Nestle Waters Chiller controls and gas detection.